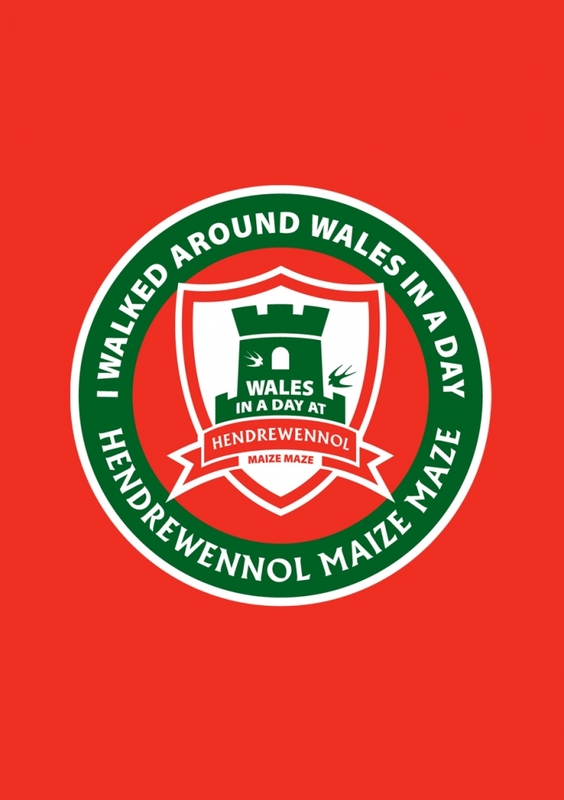 A family-run ‘Pick-Your-Own’ fruit farm with additional children’s play area, seasonal ‘Maize’ maze, café and gift shop. 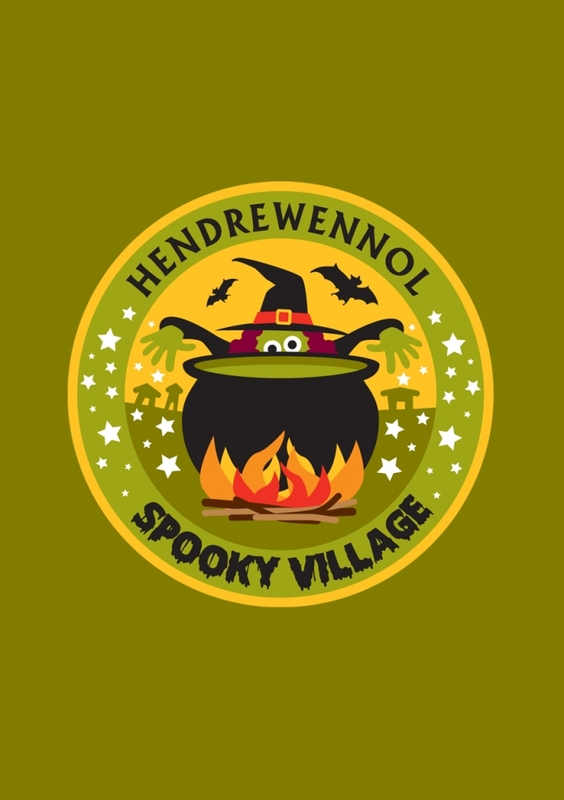 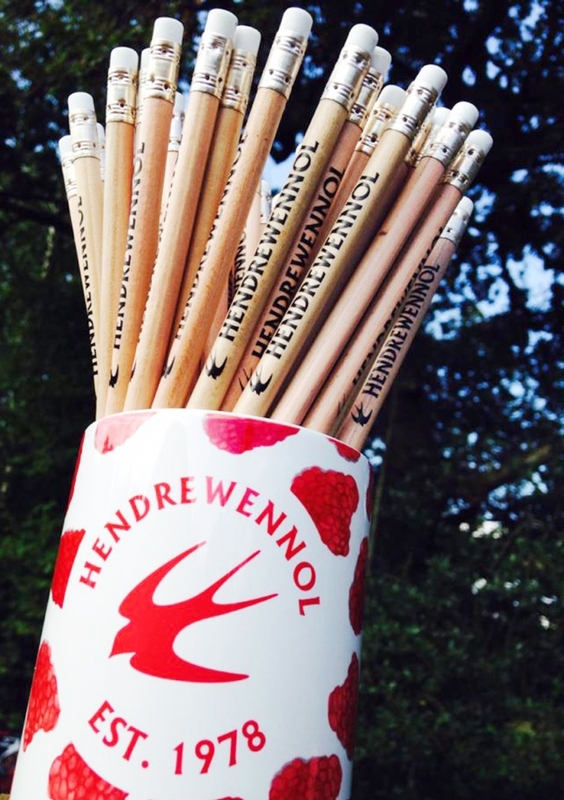 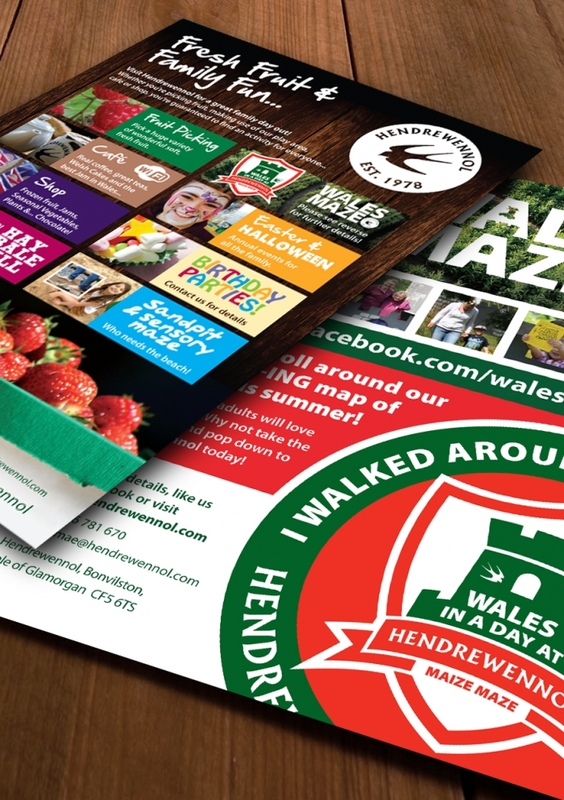 Based in the vale of Glamorgan, Hendrewennol are a longstanding client. 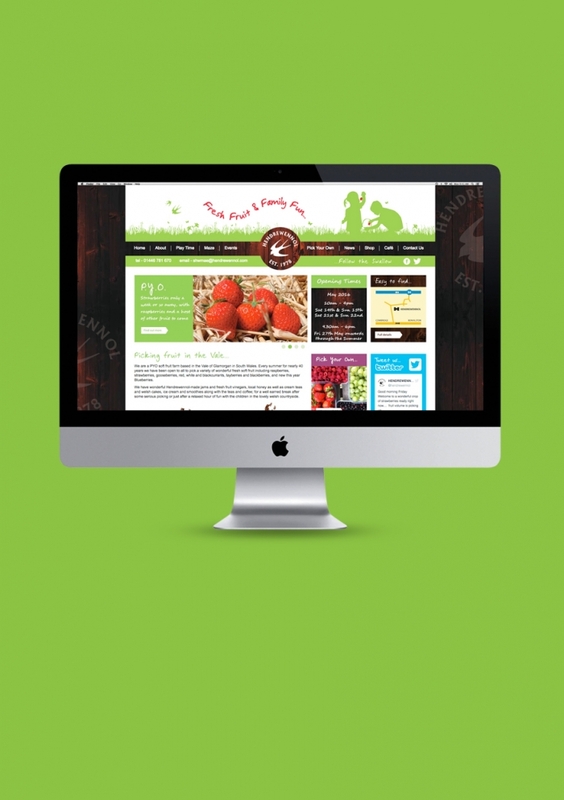 Their ‘Pick-You-Own’ fruit farm diversifies into many different areas, giving us a wide scope for creative input and imagination. 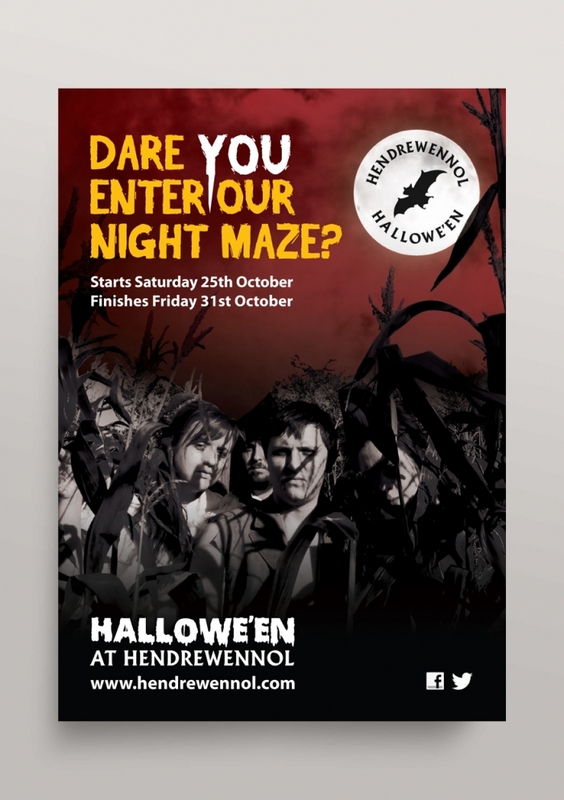 Open from Spring until late Autumn, we’ve helped them with various designs, illustrations and advertising to cross-over the seasons, including logos & flyers for their popular ‘Maize’ maze, P.O.S for the Fruit Picking and posters and social media designs for their outrageous ‘Halloween’ extravaganza! 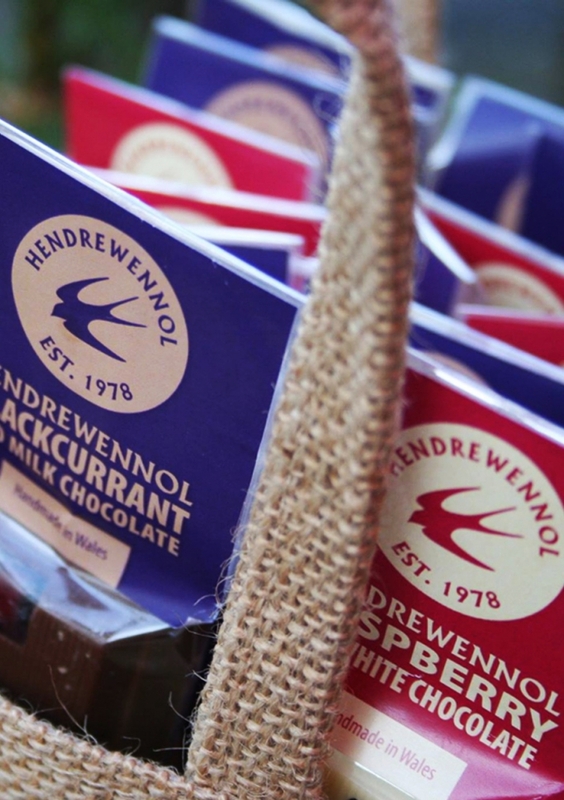 We’ve also helped out within their gift shop by designing and sourcing mugs, pencils and other unique gifts… we’ve even designed the labels for the fantastic chocolate, jams and vinaigrettes.